Google Tag Manager is even easier to use than before, for Magento users. 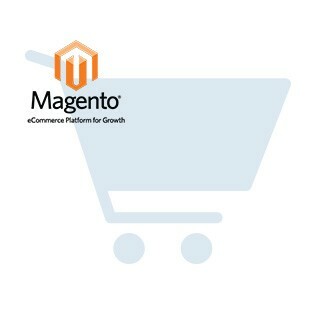 With our module you can easily incorporate Google Tag Manager into your Magento website. Our module creates a static block which contains the Google Tag Container, provided by Google. The module uses your configurations from Google Tag Manager. IT trusted - Tag Manager was created for marketers, but IT teams trust it too, with user permissions, auto error checking, and the Debug console. Error-proof - You can verify your tags with the Debug console and Preview Mode, before you publish them. Agency friendly - Multi-account support and user permissions make tag management easy to use for big agencies. Mobile-ready - Support for mobile websites and native apps is built in. Reconfiguration eliminates release cycles. Plays well with others - Google Tag Manager is compatible with many other tag managers, so you can use all the available tools for your site. Flexible tag firing - Create custom rules for when your tags are fired. You get the desired data when you want it.